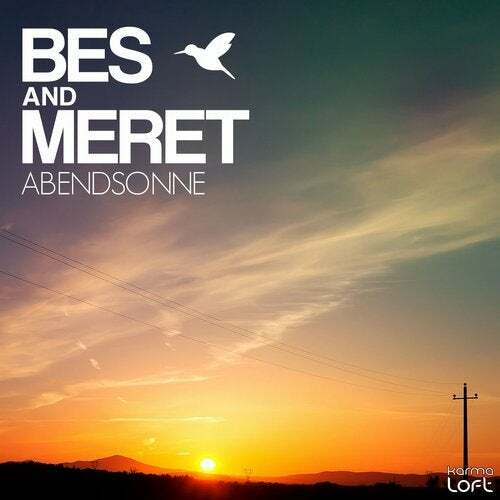 Karmaloft Music presents Bes & Meret's new single Abendsonne, accompanied by an extended mix and two remixes by Matthias Freudmann and Karmaloft's upcoming artist & producer David. The sounds on this release are well chosen for this Munich-based production and DJ team who have contributed to successful compilations like Cafe del Mar, Islands, Nassau Beach Club and many more. Abendsonne is a combination of piano and jazzy horns that are artistically tied together by those distinctly delivered vocals which elevate the song into pop territory. A perfect combination of catchy vocals and sax lines interwoven with a deep groove. Enjoy!